Top professionals and Max experience. Fun guaranteed from Day 1. The best accommodation in Cantabria for an unforgettable surftrip. 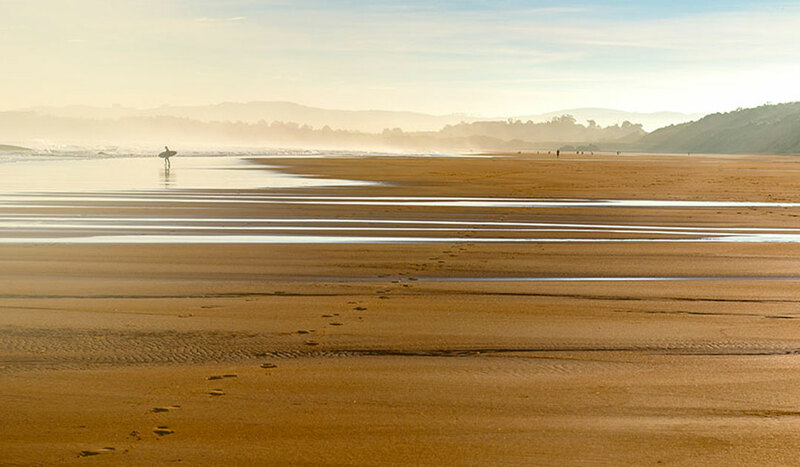 The best material and facilities at Somo beach, Cantabria. First surfing reservation in Spain. 7 km of beach with waves for all levels. We have the most experienced and professional instructors, so you can enjoy the surf from the 1st moment with total security. The Escuela Cantabra de Surf QUIKSILVER & ROXY was created in 1991 and is among the best surf schools in Europe. 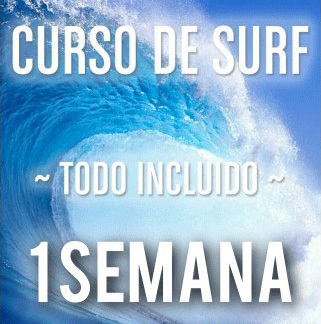 First surf school in Spain, with more than 27 years of experience. One of the most recognized and prestigious schools in Europe. Driven by surfers, who love surfing. We are located in front of the beach of Somo, Cantabria. First reservation of the surf in Spain and one of the meccas of the national surf, that counts on good waves for all levels throughout the year. Just 20mins from Santander, very well connected by boat and road. Come and meet us and enjoy a magical place where to spend unforgettable holidays. 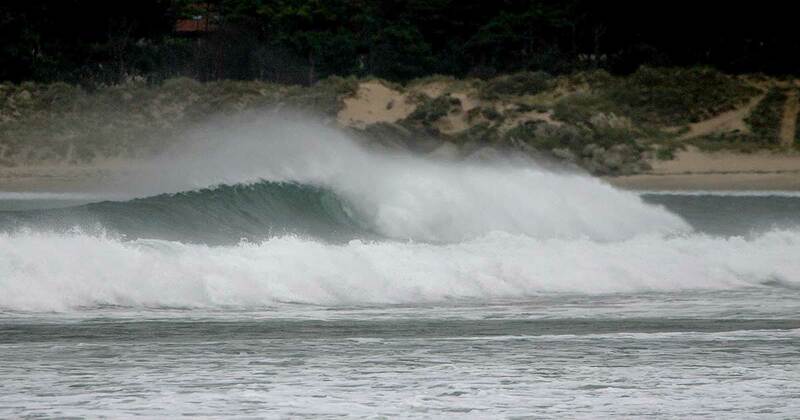 Are you thinking about escaping to surf in Cantabria? Be the first one to know the conditions of the sea, know what is the best tide point of the day, how is the wind, the conditions and save time and energy. Enter the WebCam Playa de Somo-Loredo . The Escuela Cantabra de Surf brings you the waves of your favorite surfspot to your home, so you can make the right decision and enjoy good surfing. Directed since 1991 by David Garcia “Capi” Champion of Spain and Cantabria of surf. More than 27 years of experience and professionalism endorse a school with an innovative methodology and quality. Instructors who will teach you the magic of surfing from day one. 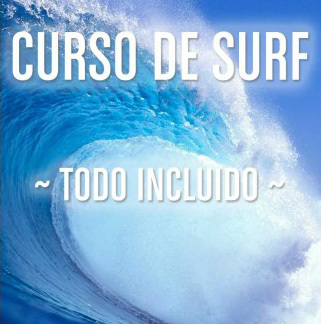 Learn to surf or improve your surfing in a fast, easy, safe and fun way. Surf lessons for all ages and levels. Small groups and always homogeneously separated. The best instructors. Fun guaranteed from the first day. Open all year. Extensive facilities on the beach of Somo. We have showers and locker rooms. Biggest offer available. 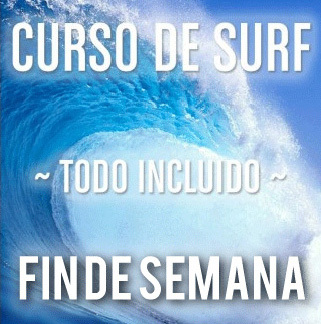 Surf, Bodyboard, Stand Up Paddle (SUP) and Skate classes. Rental and sale of material. Surf School / Surf Camp / Surf House / Surf Shop. We prepare your surf course or surf camp to measure. Individual surfing classes, large groups, colleges, universities, stag / hen parties, Team Building, sports associations, etc. Special discounts for large groups. In our surf lessons is ALL INCLUSIVE. All you need to bring is desire to have fun and good energy, we put ALL the rest. We have the best surfing material. QUIKSILVER & ROXY wetsuits. More than 300 surfboards for all levels; Test Center, rent and sale of surfing material, in our powerful Surf Shop, with the latest technical material, under the advice of professionals and with extensive experience. Since its creation in 1991, the Escuela Cantabra de Surf has been involved with the promotion of the base sport, carrying out different actions and events during all these years, enhancing surfing and sliding sports through championships, special Surf Camps, surf festivals, Skate, Sup, Longskate and music, among others, promoting the values ​​of sport, health, supporting young talents, getting involved and promoting their sector within their borders and in all corners of the world, through different social actions.